Sights And Sounds From TWTW December 2016 Meet + Our One Year Anniversary! Saturday, December 3rd 2016 was such a beautiful day! 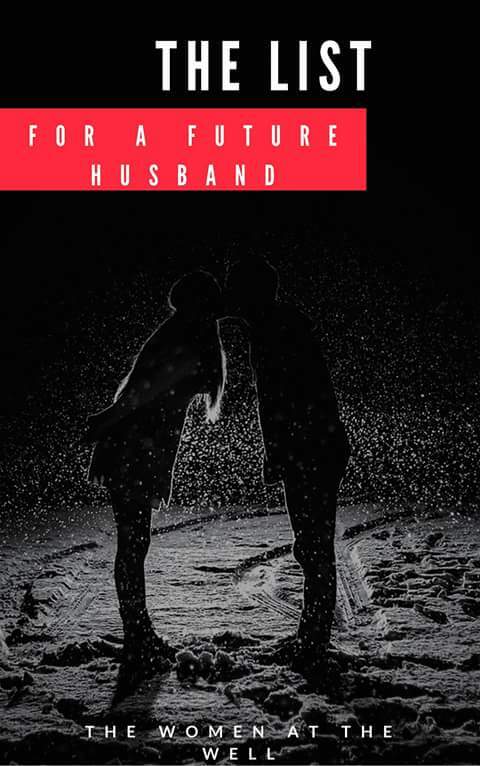 A day the Lord had made… one where we celebrated our one year anniversary! Oh we are nothing but grateful to God! 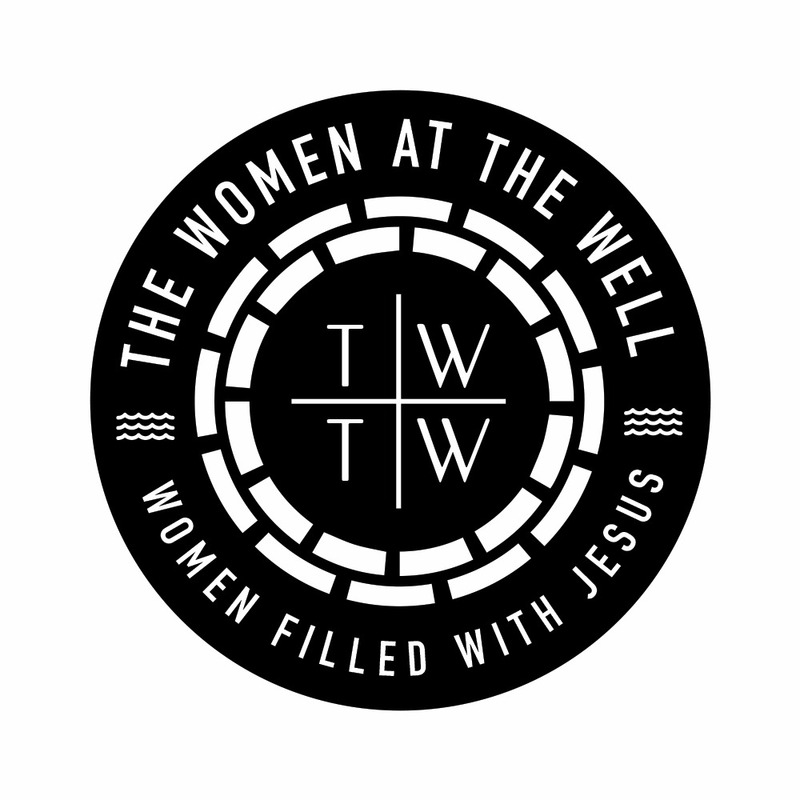 The Women At The Well started with just 9 ladies in November 2015 (read the deets from the first meet HERE). From our very first meet! On December 3rd 2016 we were more than 20 ladies (with more on the online group), celebrating with married women and a baby to boot! We are sooo grateful to God and excited for all He will be doing in the years to come. We also want to thank every woman who is a part of us both via proxy, or in close proximity. This would not have happened without you all. Thank you for your love, prayers, contributions and your sweet spirit! A new generation of women filled with Jesus are arising and I am so grateful to God that He deemed it fit to draft us into His plans.